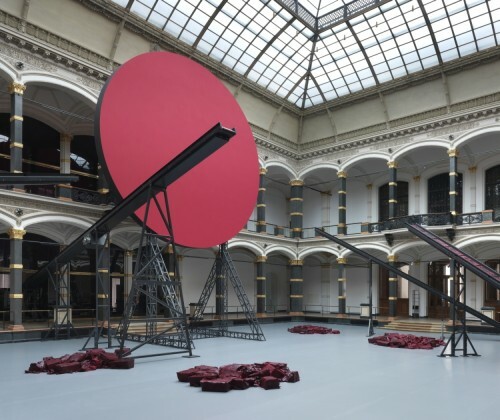 The majority of the works of Anish Kapoor have been specifically conceived and created for the Martin-Gropius-Bau. The artist has made use of the whole of the ground floor (3,000 sqm), including the atrium, for his first major exhibition in Berlin. Anish Kapoor is one of world’s most important contemporary artists, and is a former winner of the Turner Prize. He lives and works in London. This entry was posted on Mardi, septembre 3rd, 2013, 4:09 and is filed under Museums & Exhibitions. You can follow any responses to this entry through RSS 2.0. You can leave a response, or trackback from your own site.